Supergirl, Wonder Woman and Lois Lane walk into a bar …. That’s the premise for this great, loopy one-of-a-kind promo CW cooked up for the new “Wonder Woman” film. It was a surprise when it aired during the “Supergirl” season finale earlier this week. Supergirl (Melissa Benoist) has been fighting her arch-enemy Rhea (Teri Hatcher) while the president (Lynda Carter) works to repel the Daxamite invasion. But clearly somebody at CW saw an epic chance to bring together Supergirl, the original Wonder Woman (Carter) and Lois Lane (Hatcher) for this trippy salute to DC’s first stand-alone female super-hero film. I love it. And the early word on “Wonder Woman” is good, too. Maybe the Amazon can shatter that box office glass ceiling. Hey, ‘Arrow’! Don’t screw up Mr. Terrific! Alex Ross’ intense interpretation of Michael Holt/Mr. Terrific. And suddenly I was ready to forgive the show for the godawful slog of season three. That League of Assassins story ran so long and so aground, I was ready to shoot an arrow into my own beloved TV. OK, but for comic readers – and fans of the Justice Society – there is one question: Which Mr. 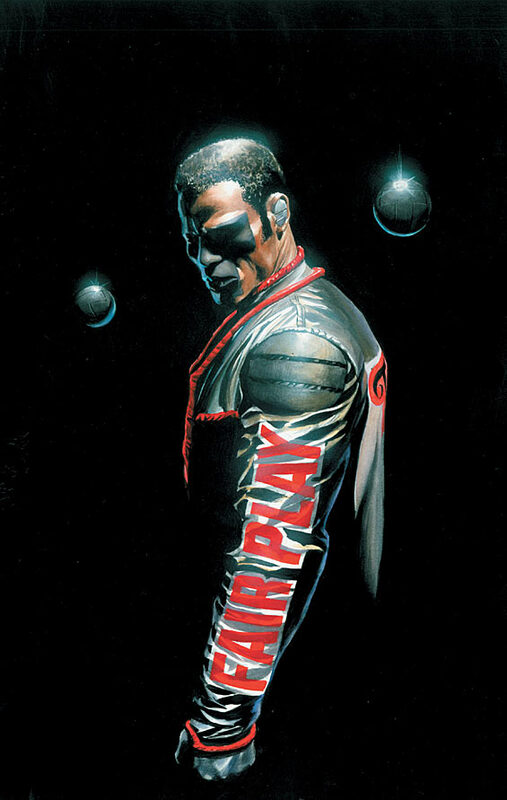 Terrific will be joining the CW hit? There are two. 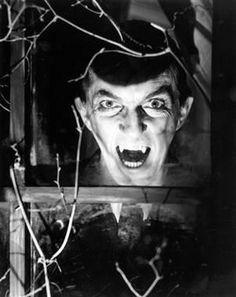 ‘Dark Shadows’ ‘ Barnabas Collins, ready for a snack. Next summer, “Dark Shadows” marks its 50th anniversary. The supernatural soap (1966-1971 on ABC) didn’t have a long run as far as daytime serials go – “General Hospital” recently celebrated its 52nd year on the air – but it made a mark like no other.